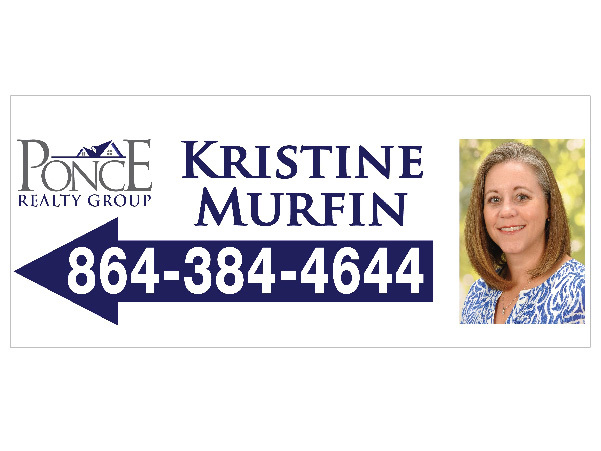 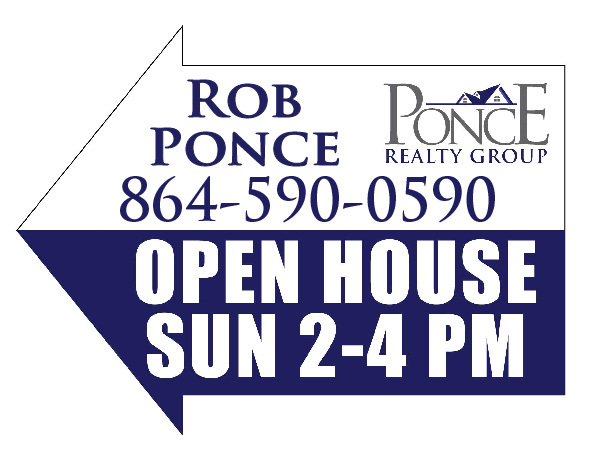 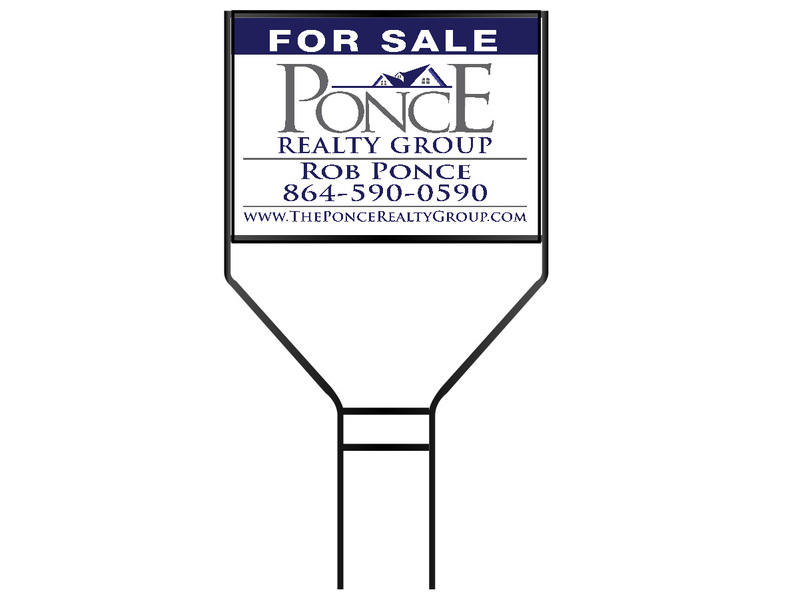 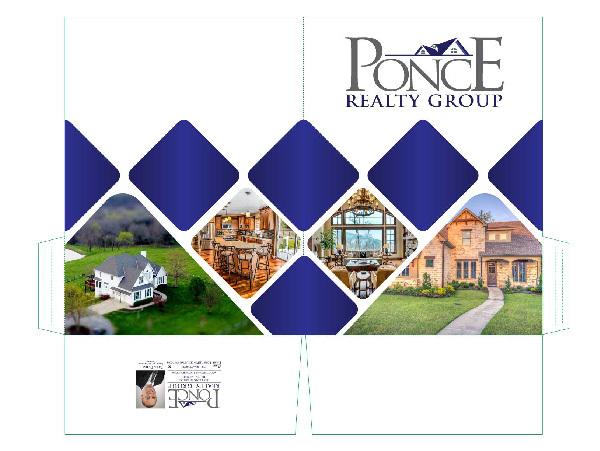 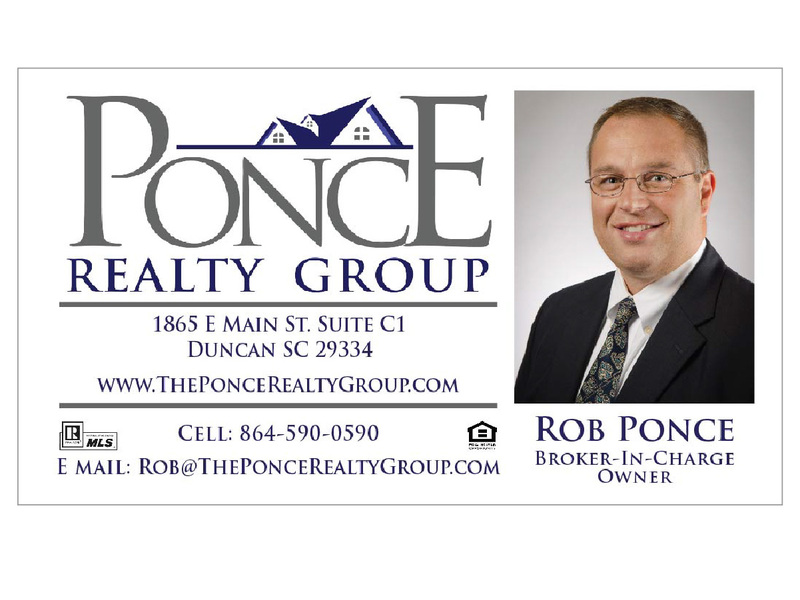 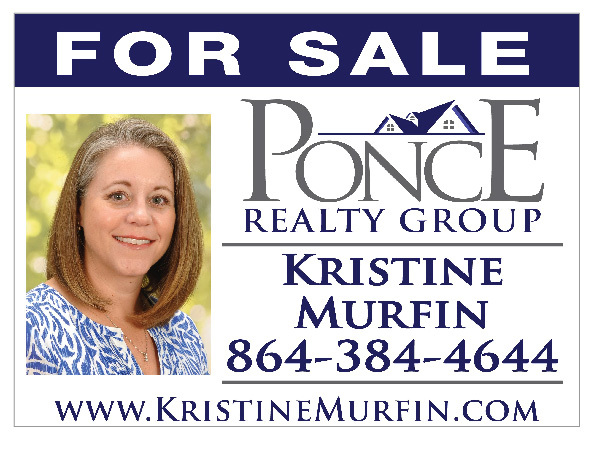 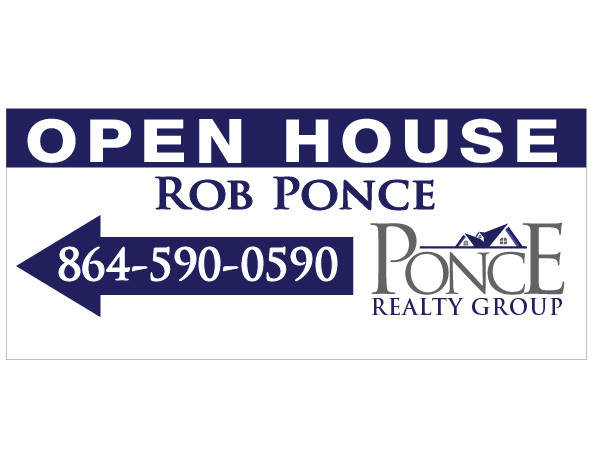 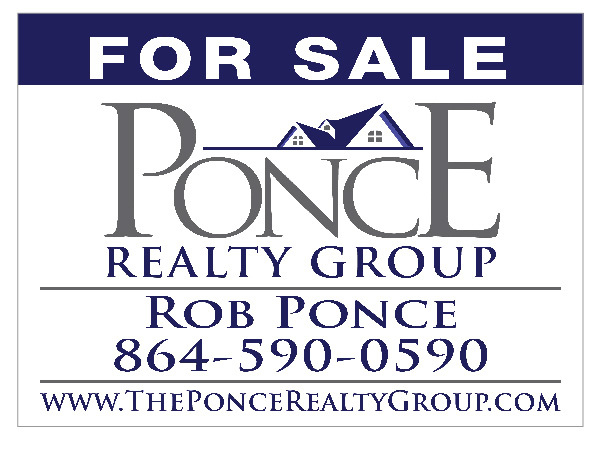 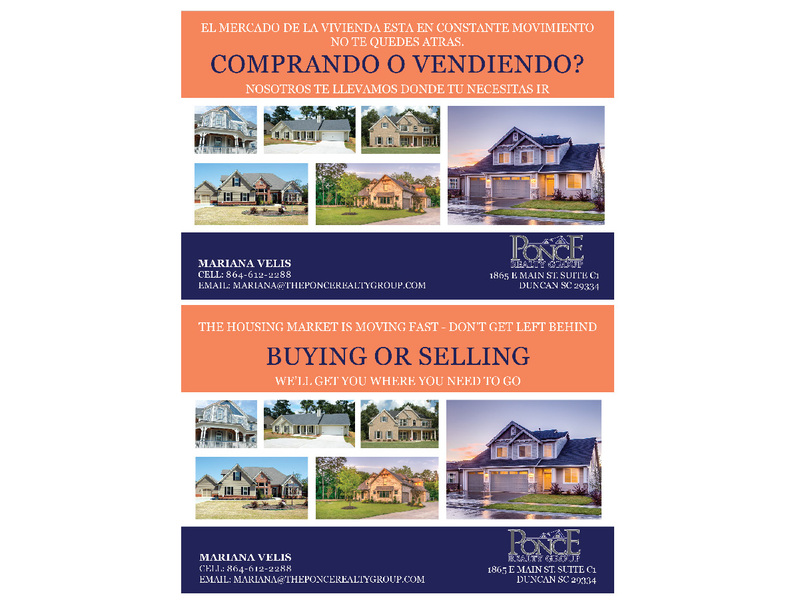 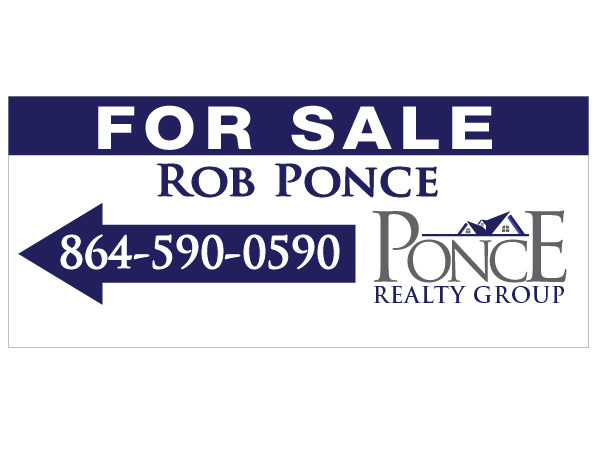 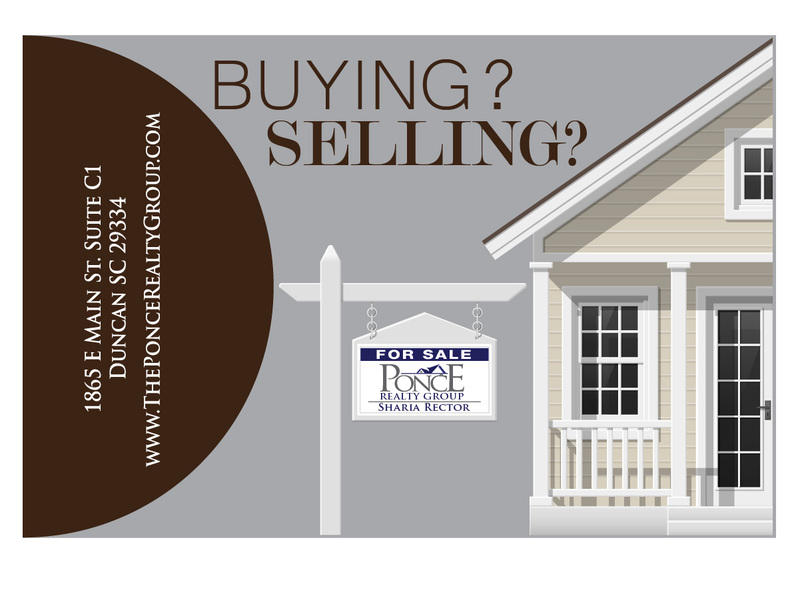 We are proud to provide Ponce Realty Group with signage. 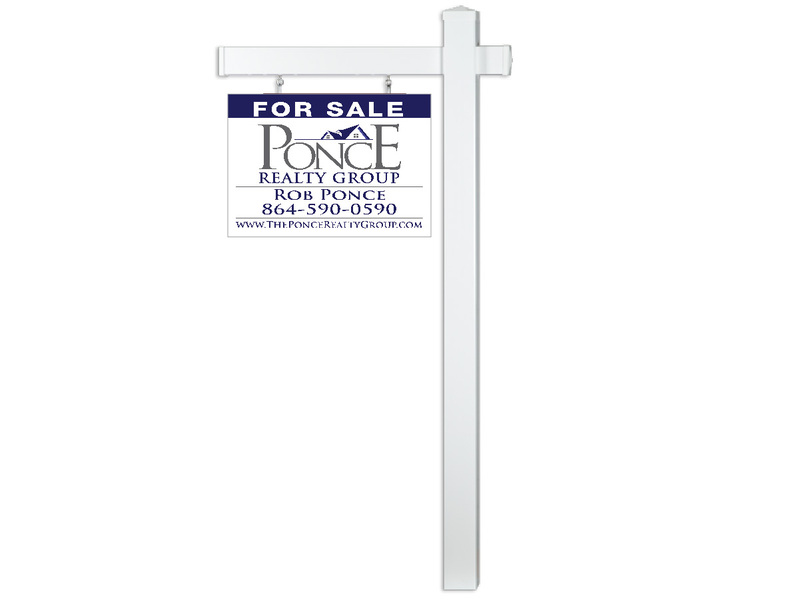 Below are examples of the signage we have provided, if you don’t see what you’re looking for please don’t hesitate to ask. 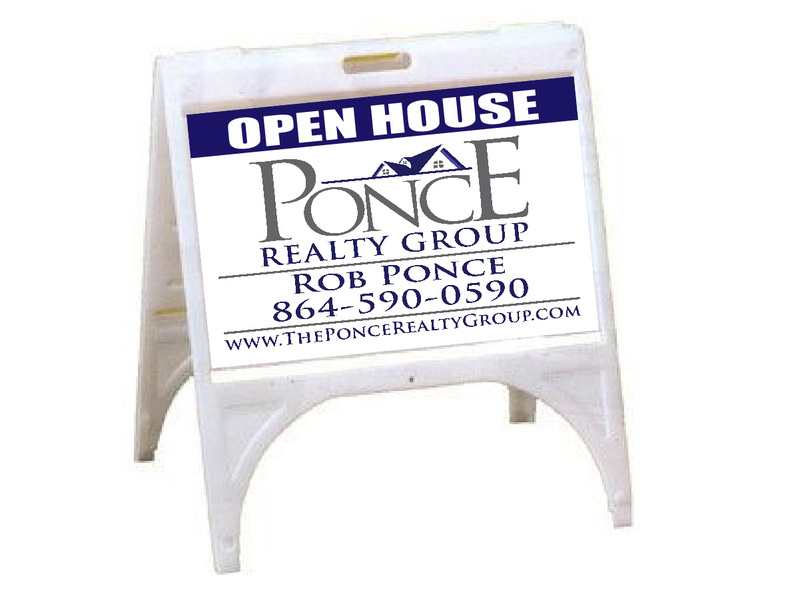 Please fill out the form for sign inquiries or quotes.